The community-funded project is expanding admirably in its success which is incredibly exciting news for all classic Tomb Raider fans. The soundtracks to Tomb Raider (1996), Tomb Raider II: The Dagger of Xian (1997) & Tomb Raider III: Adventures of Lara Croft (1998) will be commercialised for the very first time in over 20 years of the Tomb Raider franchise. 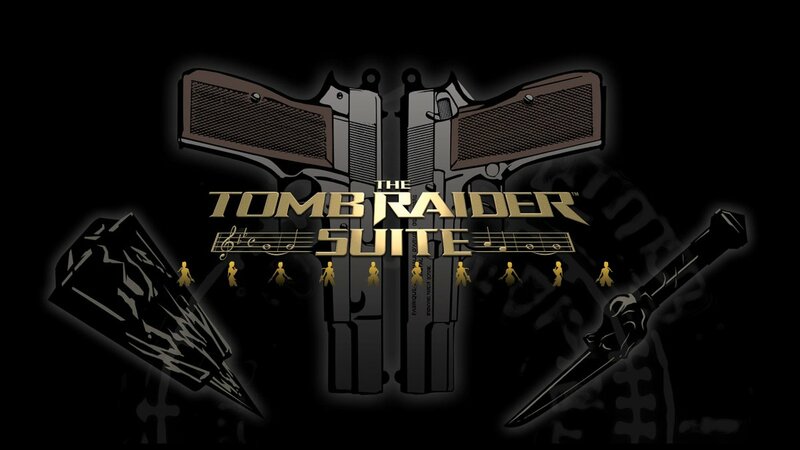 The Tomb Raider Suite is determined to embody the nostalgic video game music with full orchestration and subsequently not be limited by the software of the era. We are very pleased to tell you that our new website is now live. 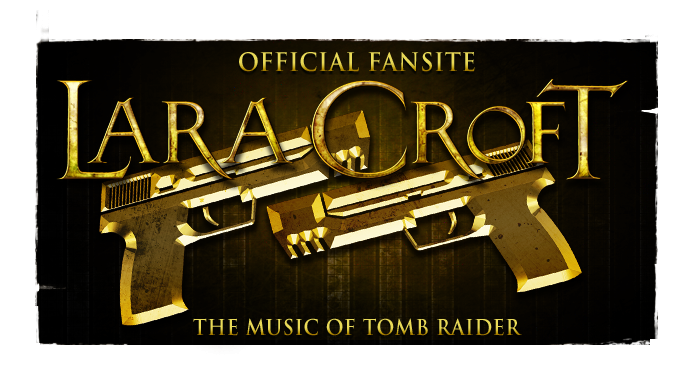 We have taken great care to give you something we think is really special and captures the spirit of The Tomb Raider Suite project as a whole. 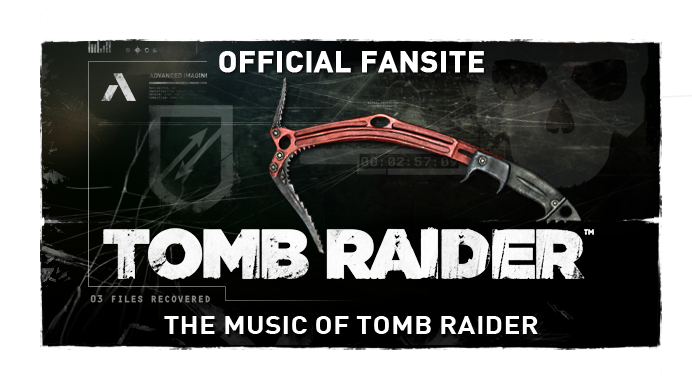 Unique to The Tomb Raider Suite, our landing page features a very special parallax image which features original sounds and other nods to the classic games which are precious to my heart. The image is hand drawn at a resolution of 17250 x 6350 pixels, or for camera fans a whopping 109.5 megapixels. Those of you with high res monitors will no doubt enjoy a few moments to look around. The website tells a brief story of the last 20 years and how we came to arrive at where we are today. Our big reveal are the 2 locations for the Composer Buffet Receptions which we are sure you will love. 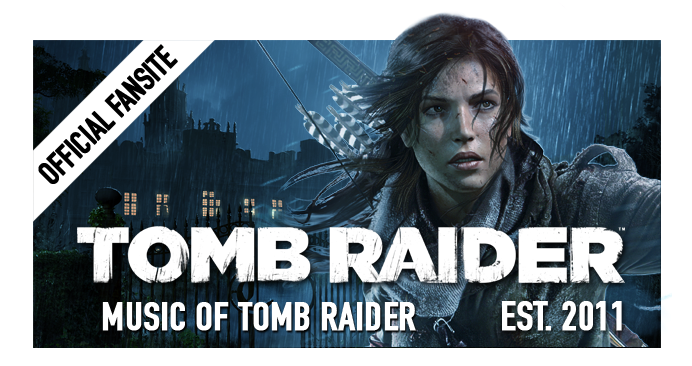 These are sure to be two of the biggest events in the Tomb Raider calendar of 2018. Details of the American tour will be posted on our Tomb Raider Live page as the venues are confirmed and we are very excited about this! Our Abbey Road Recording page details the artists and production staff who were involved with the recording and we will be adding to this as we move forward. The Prize Draws page is where you will find dates for the remaining prize draws so please do familiarise yourselves so you know when they’re coming up. We are especially fond of the Abbey Road Attendance Prize Draw page which features photos from the sessions, the winners and what they had to say about their special day. The Memoirs page is where we will be featuring articles, videos and photos sent to us by the fans as the project progresses throughout this year. Currently we have one very special memoir written by David Carroll who was one of the Abbey Road Attendance Prize Draw winners, a very heart-felt and moving account of his time with us during the recording. And finally we have our e-commerce shop where you will find a selection of some of the merchandise we sold during the Kickstarter campaign, the new retail album, retail album T-shirts, posters and lots of other goodies. You can also purchase a Large, Giant, or Super-sized poster of the Parallax image that is featured on our home page. Contact details are in the footer of the website along with our new social media links and you can also sign up for our Newsletter if you would like to receive periodicals about the project. I sincerely hope we have created something you will really enjoy exploring, now, and in the months ahead as we progress. On July 12 2017, I mentioned that as we were later getting booked into Abbey Road than had we had hoped and that it would push back our release date by a couple of months, from November to January. We then had to liaise with Abbey Road again for the Mixing and Mastering slots, as well as the correct engineers to support the process. On 19th December 2017 the update stated that the mixing session would be taking place in January 2018. I didn’t confirm dates at that time as I was liaising with the engineer to agree if a second mixing session would be needed. After reviewing the stems sent from Abbey Road, we have decided to run with a second session also. Please do note we have been told there may be a delay to the tin CD’s, due to the production overhead – but we will confirm as soon as we know more. The process of creating this album has and continues to be a complex process, using the best engineers and studio in the world and as such, we’ve had to slot in with when the facilities and the professionals have been available for the duration required. With regard to the delivery of the other reward merchandise, we are aiming to coincide with the release of the album in order to be as efficient as possible with our global fulfilment exercise and to be as cost effective on the postage as we can. Again we are sorry for the delay to our deliverables and we are very grateful for your patience. The next update will be before we head into the mixing sessions and we’ll be bringing you behind the scenes content from those sessions through our social media channels. We really hope you’ve enjoyed looking around the website and more updates will be coming soon. To set the record straight, the website was created wholly outside of the Kickstarter funds by friends who have supported the project from the start and are as keen as you to make the project as successful as possible. Buenas, he entrado en la pagina de "The Tomb Raider Suite" y no veo por ningún lado el listado de canciones que contendrá el cd, cuando hablan de que están las bandas sonoras de Tomb Raider I, II y III,¿quieren decir al completo? Espero su respuesta.Gracias.